Thu 6th Sept – How to Create Great Cashflow from Commercial Property! How to Create Great Cashflow from Commercial Property! Over the years many people have asked me to invite a speaker to talk about Commercial Real Estate Investing. Whilst there are people that talk about the subject I wanted to find an active property investor who has had success with Commercial Real Estate, to share some of his knowledge and insights with the group. I am very excited to be able to bring just such a property investor to talk at our next meeting! It’s every property investors dream to own a property portfolio that generates passive income, and commercial property can be a great strategy for achieving this. 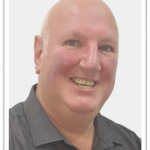 This month sophisticated property investor Tony Nicolo will be coming along to talk to the group about commercial real estate investing, and in particular how he was able to create a substantial commercial property ‘wholesale’ that delivers a great passive income. 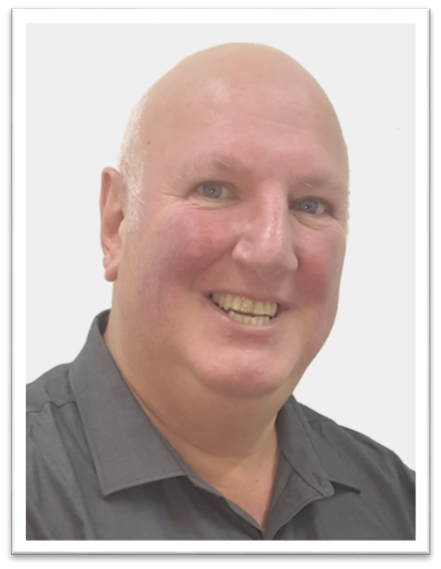 Tony bought his first investment property back in 1998 and has since purchased and developed many more properties – from established houses through to apartments and townhouse developments, even building a substantial commercial property that is tenanted today by a leading fitness centre! Together with his family, Tony continues to actively purchase and develop properties for income and capital gain. 1. Bring Your Pads, Pens, iPad or whatever it takes but don’t forget to take notes. When you come to the Property Meeting, please bring something to take notes – you don’t want to miss a thing as we’ll be sharing very valuable information on the night! Come and Be Part Of Our Popular Networking …. This is going to be an awesome evening so prioritise the date in your diary and get ready to learn. There will be plenty of opportunity for networking on the night with over 40 property investors. Time permiting we will do our famous and very effective ‘focused’ networking but you have to be there to experience it! I look forward to seeing you there! Posted on August 15, 2018 by Tony L.
I have found that Brisbane Property Meeting is an absolutely fantastic place to grow my knowledge about property investing, and a range of related topics. Having a regular event with real-wealth advice from industry experts, as well as a room full of like-minded individuals all willing to help each other through the maze of property investment is invaluable. I would highly recommend the Brisbane Property Meeting for anyone interested in property, whether it be a first time buyer or seasoned investor. There’s a wealth of value for everyone. Attending the Brisbane Property Meeting has exceeded my expectations. As a real estate investor, I am continually on the lookout for information which will give me the edge in a competitive market. All the guest presenters are successful professionals in their chosen field and provide valuable insights into their areas of expertise. I have also met some wonderful, like-minded people, who share my passion for property and who give me the motivation to continue to push forward towards my goals. I look forward to seeing what next year brings and I am confident I will continue to benefit from future meetings. © Copyright 2011 - 2019 PropertyMeeting.com.au. All rights reserved.